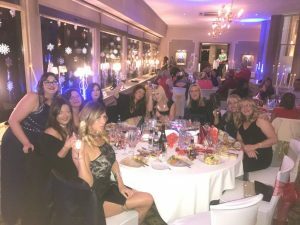 Last Friday we all attended Norton Grange in Rochdale for our annual Christmas Doo! We had a fab time, full of giggles, drinking and food. Fantastic night with an amazing group of ladies who work so hard throughout the year and are an absolute pleasure to be around. Heres to another fantastic year!